Basketball happens to be my favourite sports of all time. I can spend hours watching it. The above picture is Step Curry. This guy is someone I bow my hat for. He is talented, gifted and blessed!!! Beyond blessed! 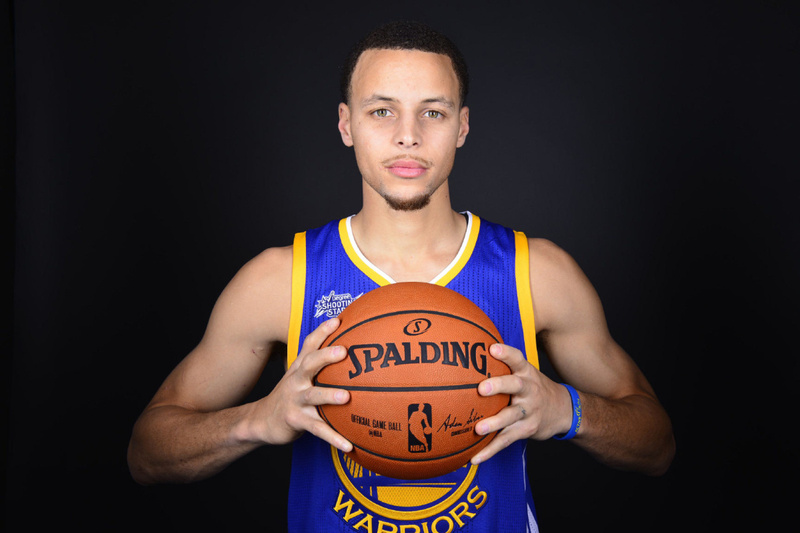 Looking at Step Curry, he doesn't look like someone who can be the MVP 2015 (the most valuable player in basketball). 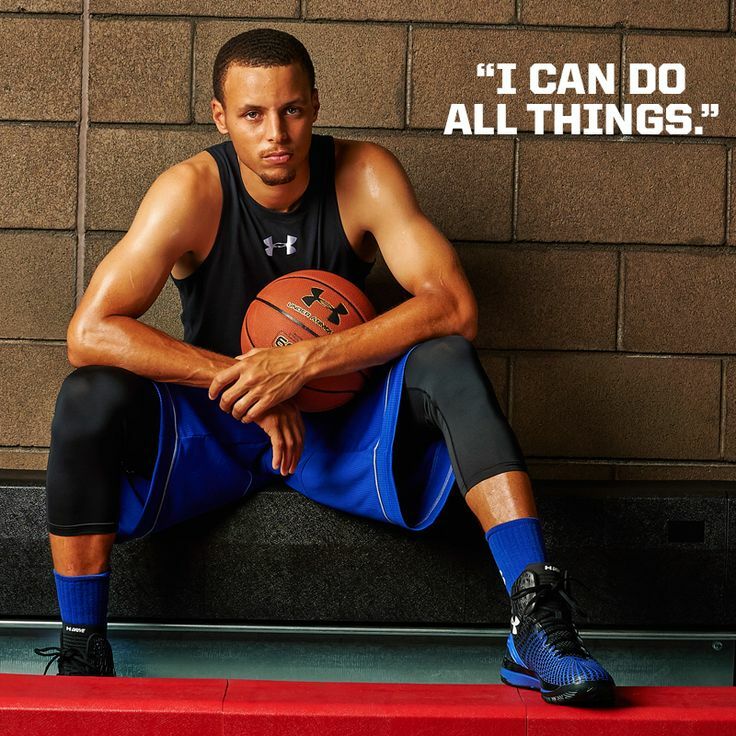 In terms of the body stature, you may not classify him as someone who is eligible to be a basketball player not to talk of the latest MVP!!! He may not look strong or muscular but this guy is a champion! Just like when God sent Samuel to anoint David as King. When Samuel saw David's brothers, he said within himself that one of David's brothers must be the king because they all looked like to be kings based on their body countenance. But God wasn't looking at any of that (1 Samuel 16). Amazing. I'm not a lover of basketball but anytime I go out there and see a very tall dude, the first thing that comes to mind is basketball. *laughs. He must be an amazing talent.